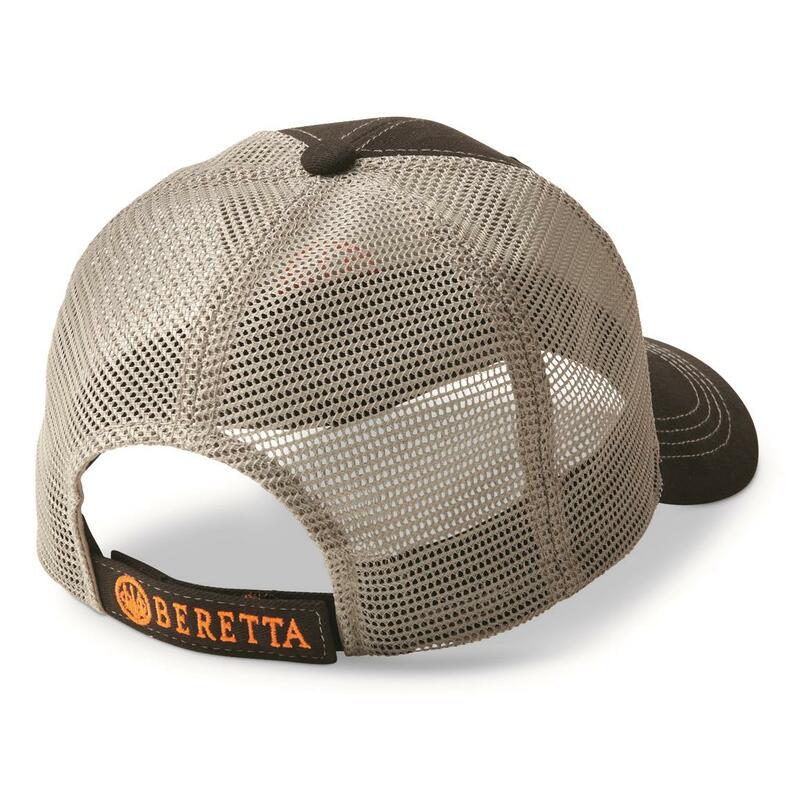 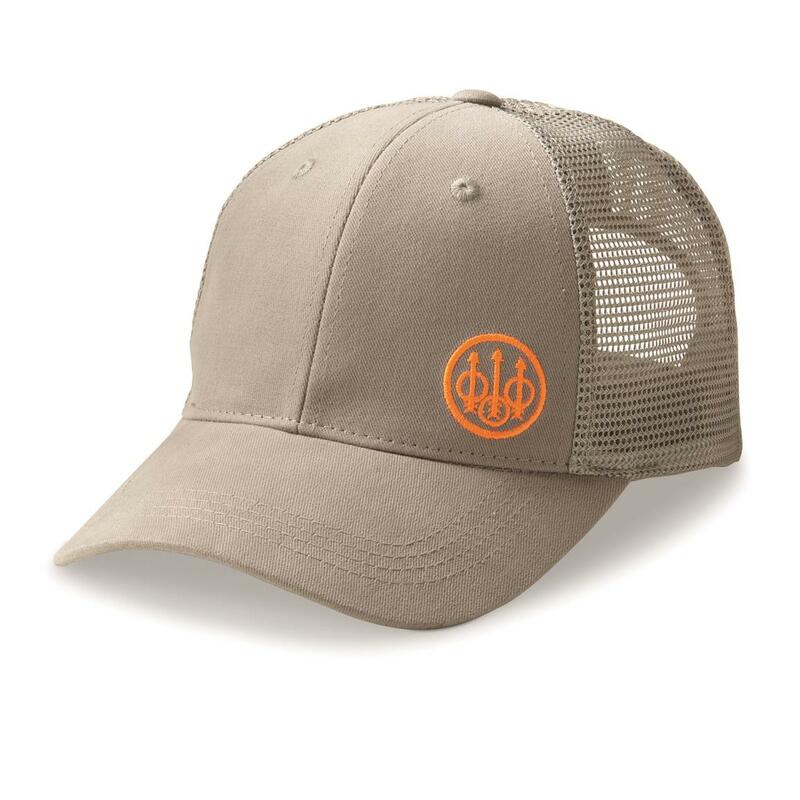 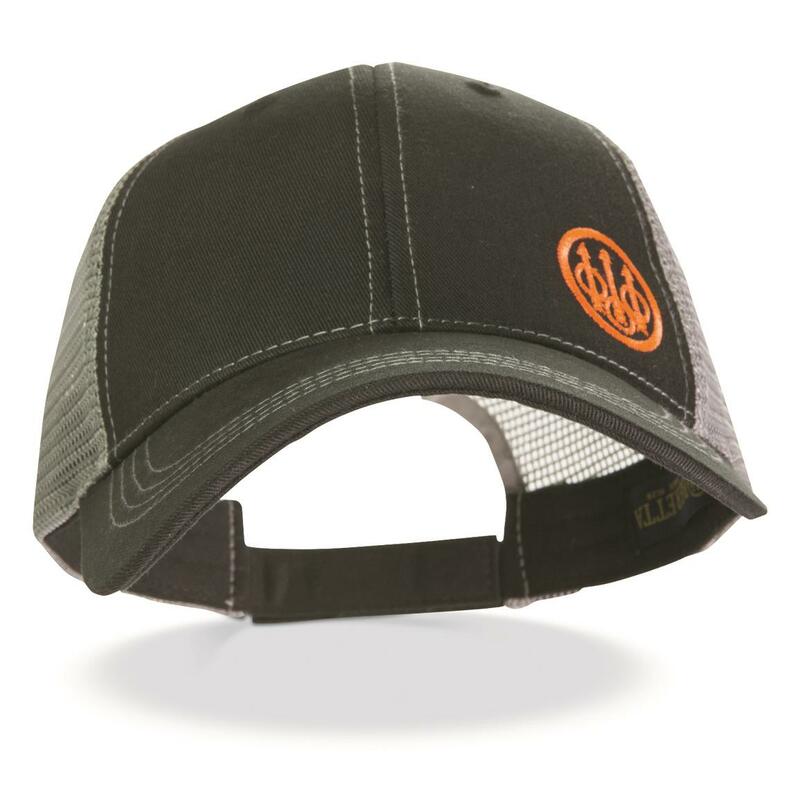 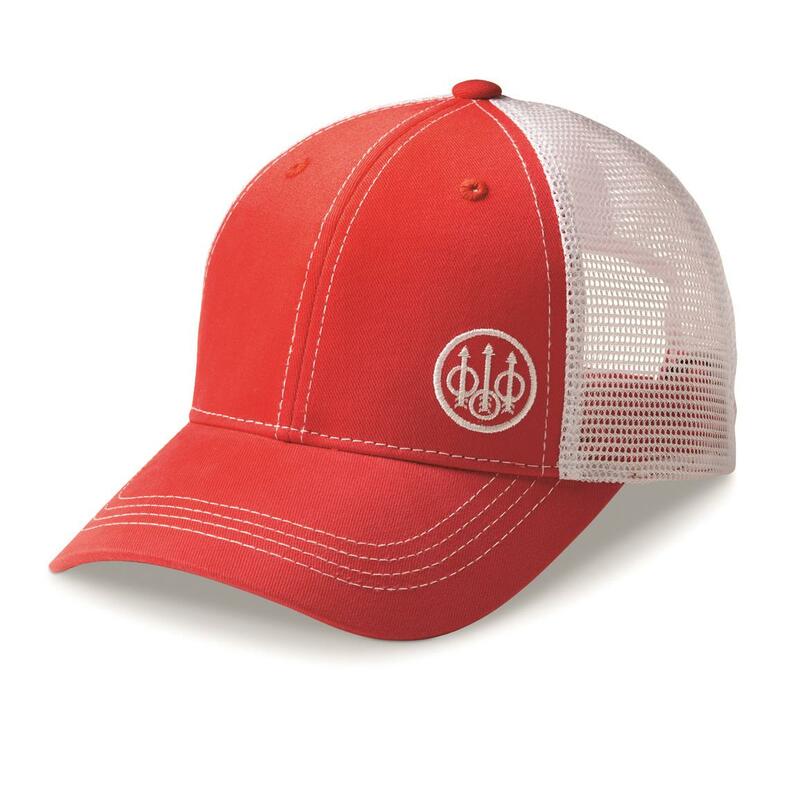 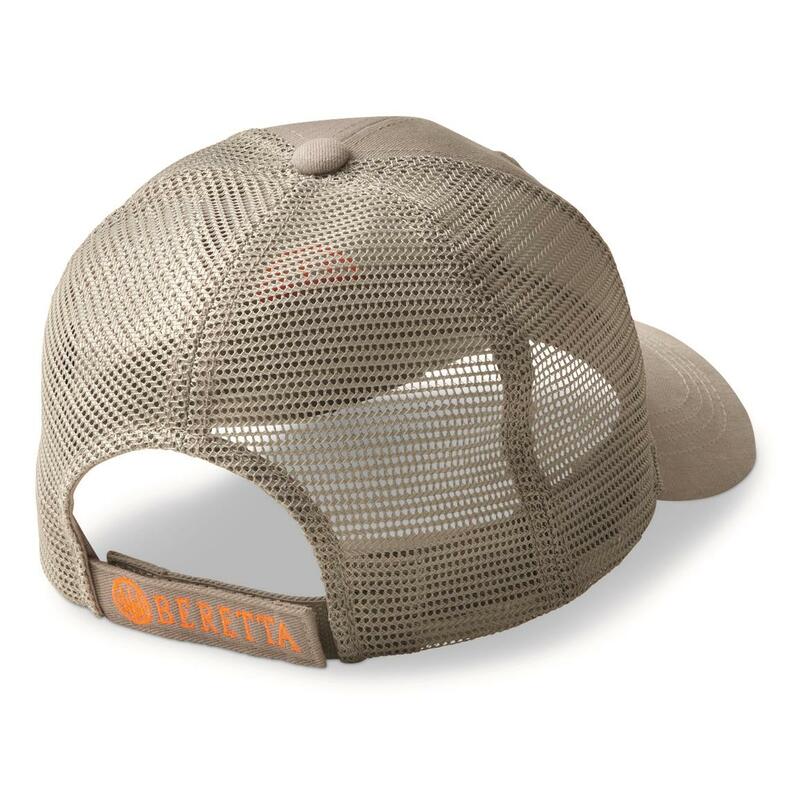 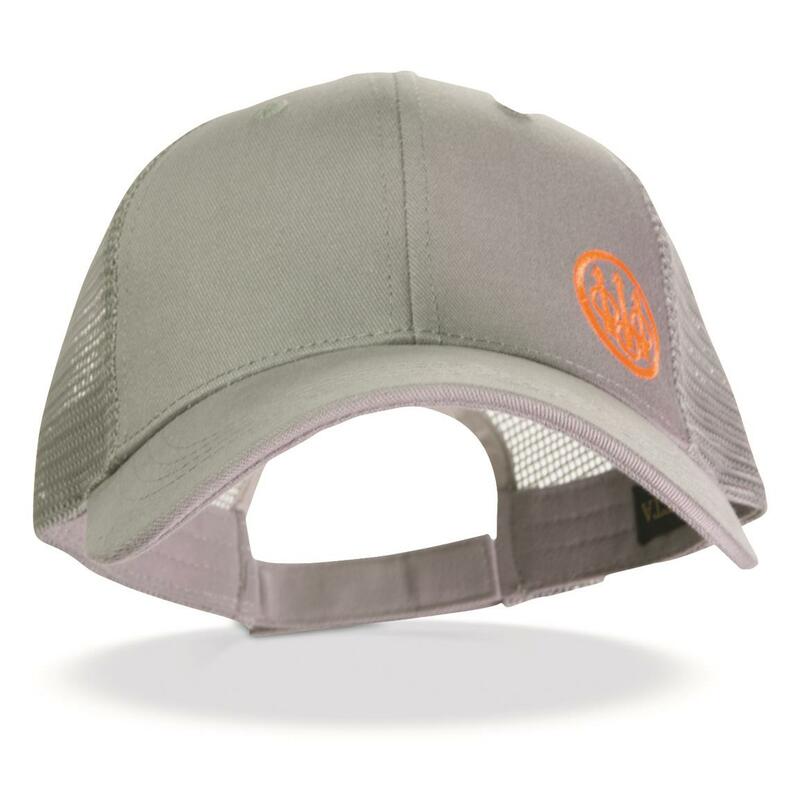 The Beretta® logo is featured on this understated mesh-backed Hat for comfort and simplicity. 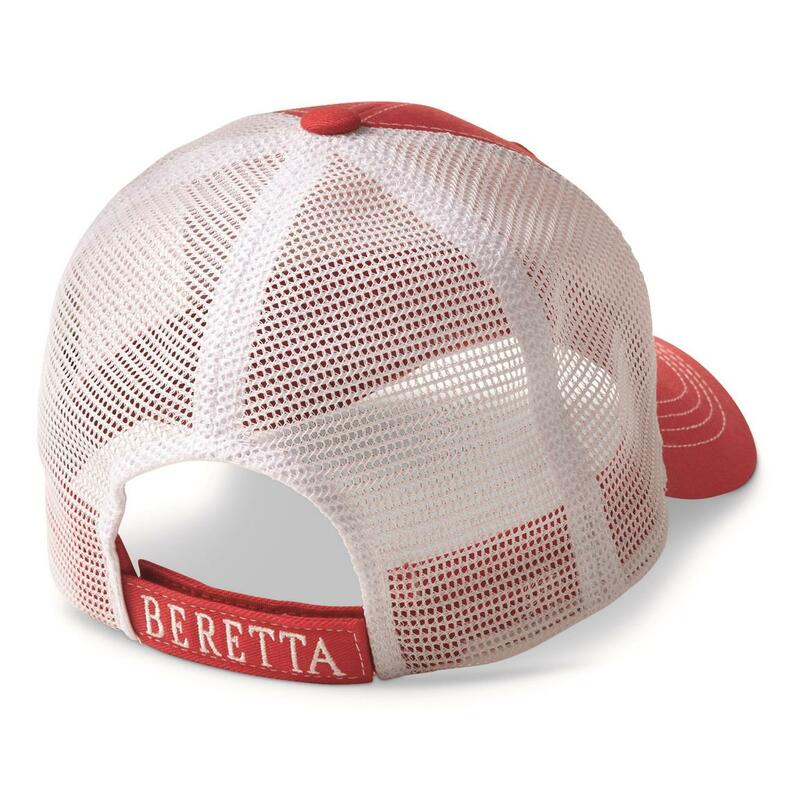 According to Matteo Recanatini on the official Beretta Blog, the Trident isn't really a trident at all—it's actually three arrows which "represent the three shots fired by a battleship that engages a potential enemy: the arrow on the left reprents the first warning shot, fired at the ship's stern; the arrow on the right represents the second warning shot, fired at the ship's bow. The central arrow is the last round fired, when the ship doesn't yield: this one is aimed at the ship itself." 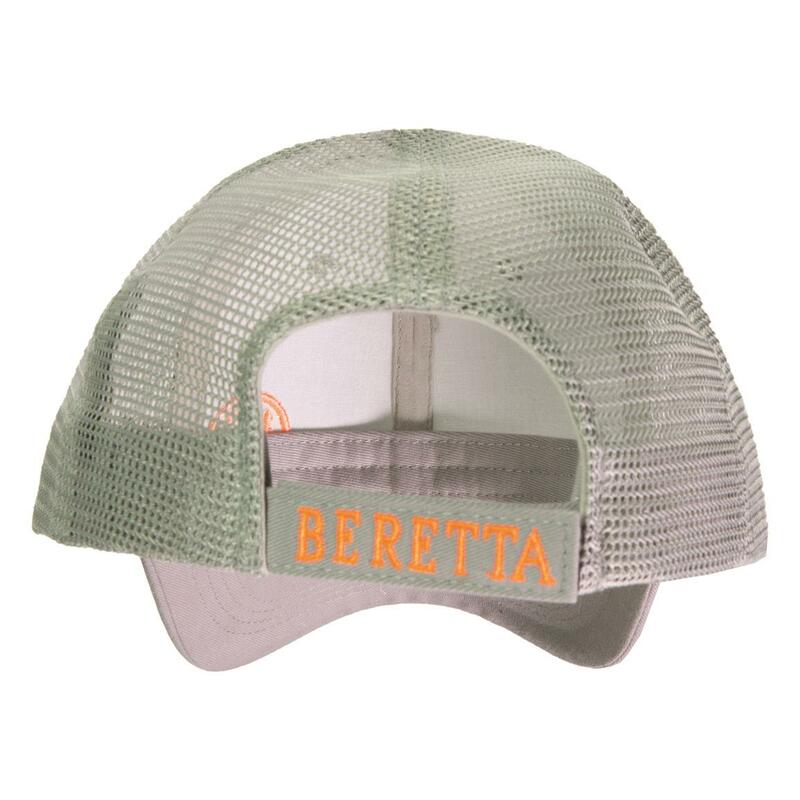 Get your Beretta Trucker Hat today!